Great Upcoming Atlanta Summer Concerts @ Atlanta Botanical Garden & The Frederick Brown Jr. Amphitheater! 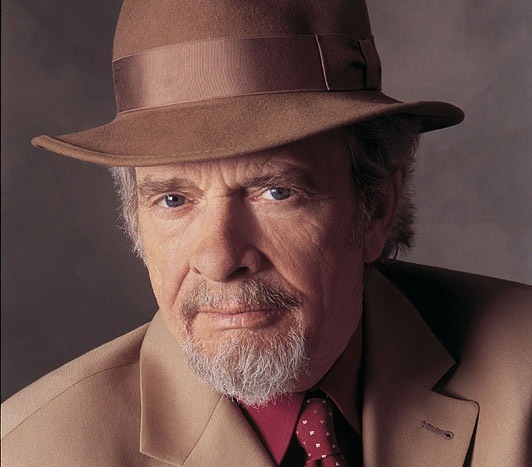 Merle Haggard has paved the way for many artists in the world of country, incorporating new and inventive sounds that are typically left out. Come see what we mean at the Atlanta Botanical Garden on Friday, August 10! Three-time Grammy Award winner Keb Mo will be playing some of his favorite hits along with a wide assortment of other amazing songs! His music includes elements of folk, rock, jazz, and pop, making it more innovative than your usual blues music. Come hear him play on Saturday, August 11 in the Garden! International music sensation Billy Ocean has been rocking the airwaves since 1984 with his pop/R&B hit “Caribbean Queen”. Mr. Ocean is coming to the Frederick Brown Jr. Amphitheater Saturday, August 11 to perform some of his greatest hits and then some! Come enjoy a night of soulful music! If you’re not familiar with Mary Chapin Carpenter, you should be. Her amazing blend of folk and country music has captivated listeners for years, keeping a loyal following of fans. Ms. Carpenter is playing in the Garden on August 24, so come enjoy her with us! Love smooth Jazz? Then you’ll love listening to Boney James on Friday, August 31! Mr. James has had an amazing 20-year solo jazz career, in which he has had three Grammy nominations as well as a Soul Train Award. This is sure to be a fantastic concert, especially if you’re a jazz fan! So let us know @TktAlt which concerts you plan on checking out! We’d love to hear from you! Upcoming Beer Festivals! Get Thirsty!